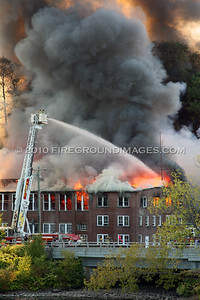 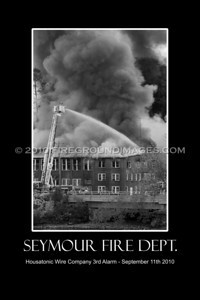 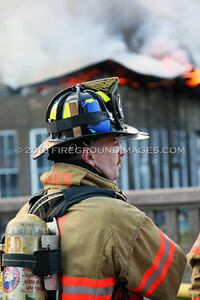 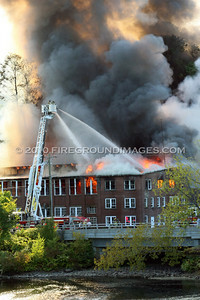 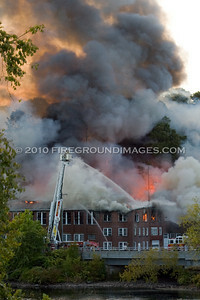 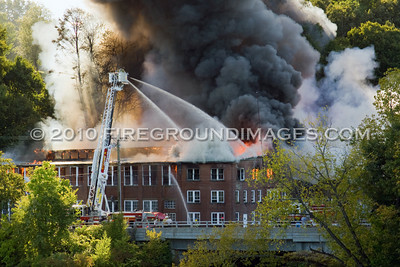 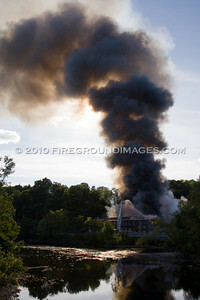 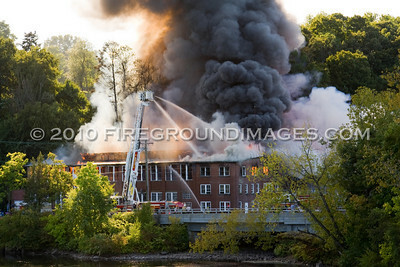 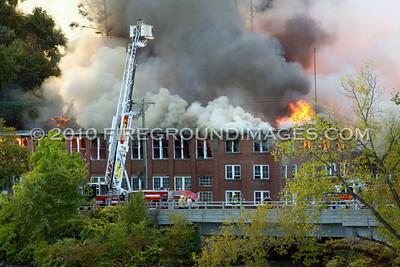 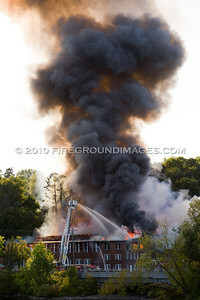 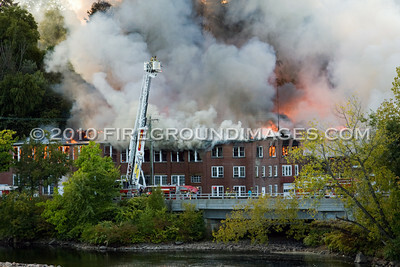 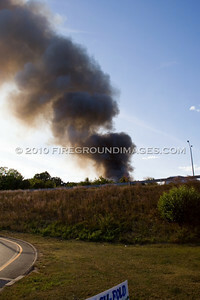 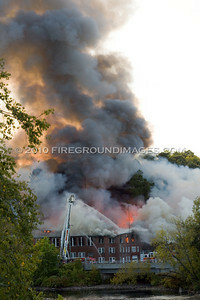 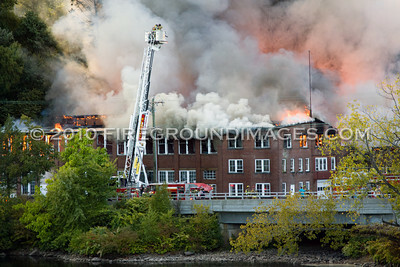 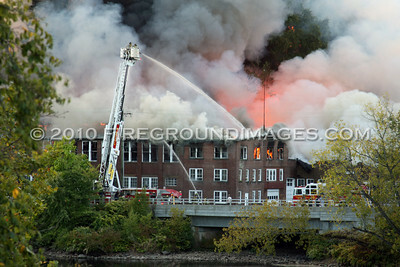 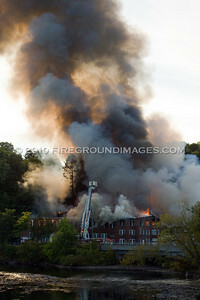 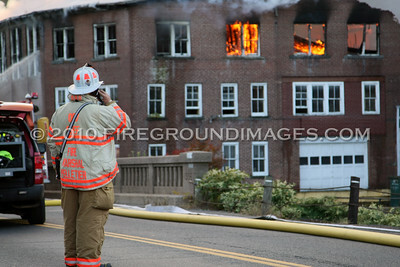 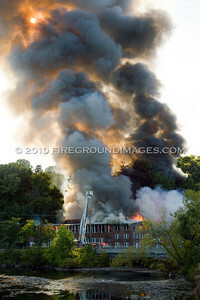 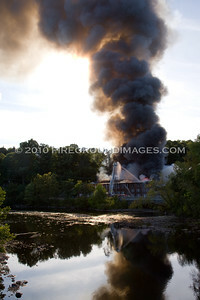 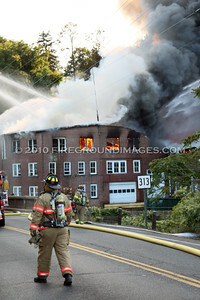 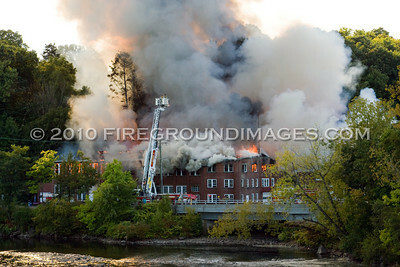 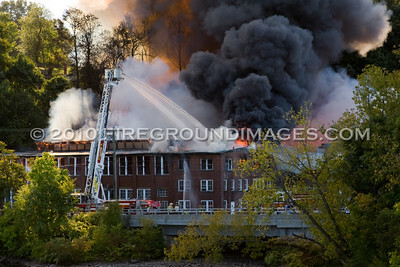 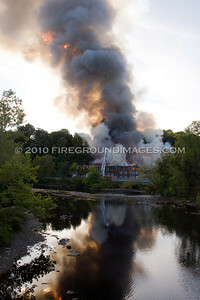 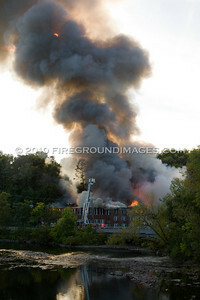 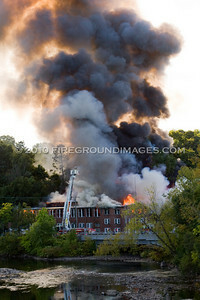 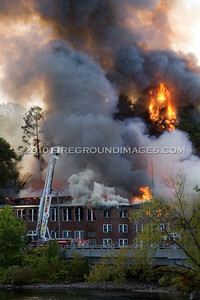 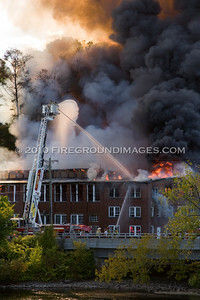 SEYMOUR, CT – At approximately 4:00pm on September 11, 2010, the Seymour Fire Department was dispatched to a reported building fire on River Street. 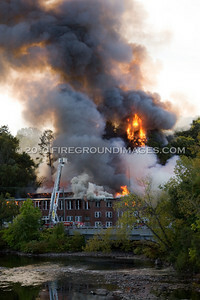 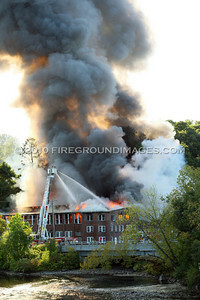 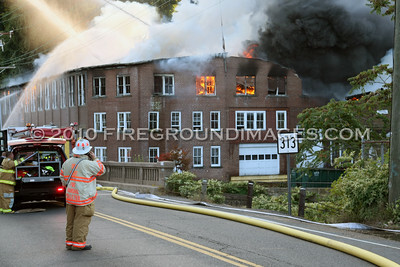 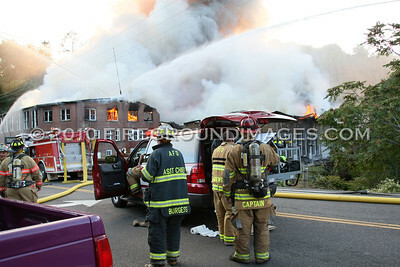 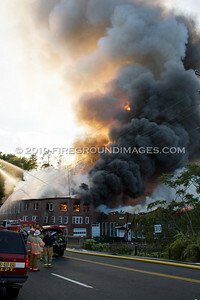 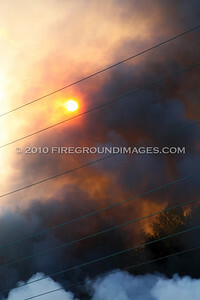 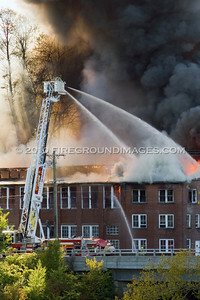 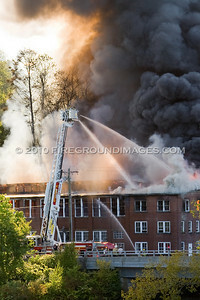 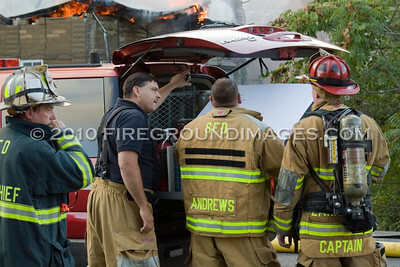 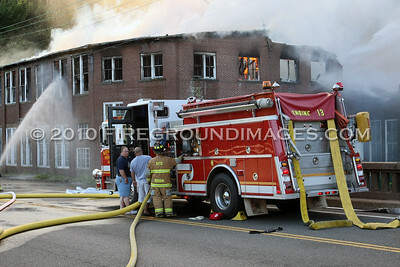 First in units found the vacant Housatonic Wire Company heavily involved. 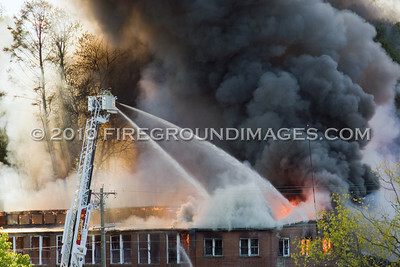 The blaze quickly escalated to a 3rd alarm and mutual aid was called in from Ansonia, Oxford, Bethany, Woodbridge, and Beacon Falls. 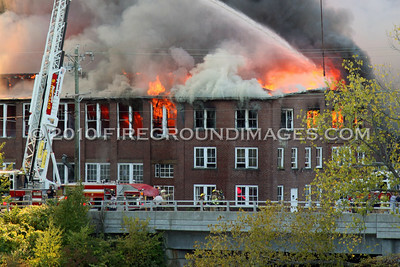 The factory complex had once manufactured wire for several different applications for approximately 40 years before closing in 2008. 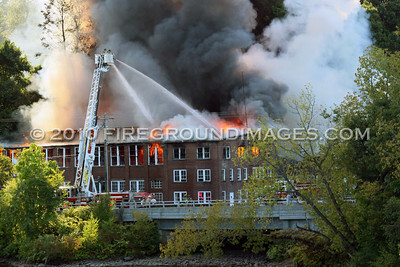 Three videos at bottom of gallery by Chris Krize. 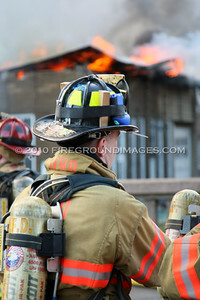 MANY MORE PHOTOS TO COME!